1 YRS Sanming Trumpioneer Eyewear Co., Ltd.
3 YRS EVA Pack (Shenzhen) Co., Ltd.
1 YRS Yiwu Huai Yin Trading Co., Ltd.
3 YRS Hebei Manteng Trading Co., Ltd.
For the digital print case, we can print any color as per your design, pls send me your design if you need sample, thank! Q: May I visit your factory9 A: Sure, welcome for your visit at any time. Q: What is the pament terms9 A: T/T, L/C at sight, Western Union, Paypal, etc. 1 YRS Wenzhou Maofar Glasses Packaging Co., Ltd.
3 YRS Hebei Benqian International Trade Co., Ltd.
Free Customer's printing or symbol available. 3.Very wide selection of material, colors and size. 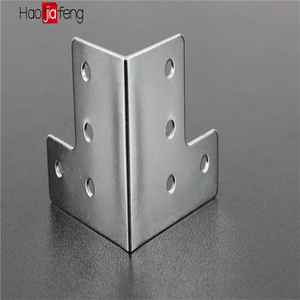 5.OEM are welcome,we can also design for you according to your requirement. 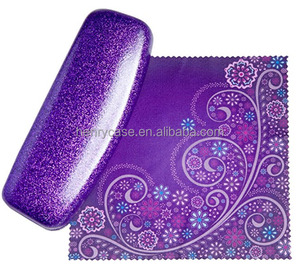 2 YRS Xiamen Marrypack Trading Co., Ltd. 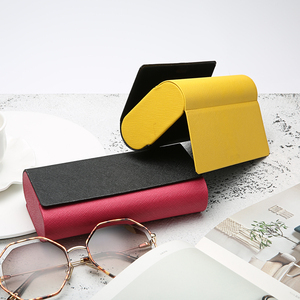 Choose us ,Chose bet Packing & Delivery Q: How to receive a sample from us9 We are pleased to offer samples if you find the styles you are interested in or send us your own designs. Our normal payment term is 40% as deposit and balance before delivery, Q: Our guarantee on quality9 We are committed 100% customer satisfaction. 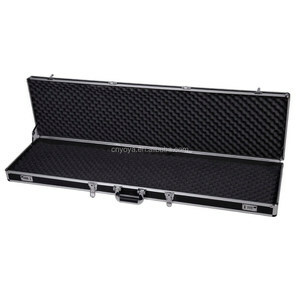 Liams always attaches imporatance to quality controlling from the very beginning to the very end. 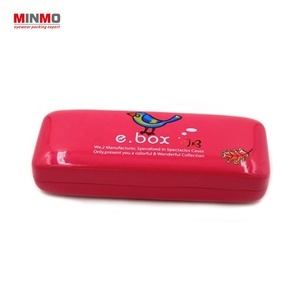 2 YRS Wenzhou Zeal Packaging Co., Ltd.
1 YRS Hebei Xinchi Spectacles Case Co., Ltd.
1 YRS Shenzhen Justdu Electronic Co., Ltd.
3 YRS Xinhe Haoyuan Glasses Box Co., Ltd.
Alibaba.com offers 4,940 metal eyeglass case products. About 70% of these are eyeglasses cases & bags, 1% are packaging boxes, and 1% are tool case. 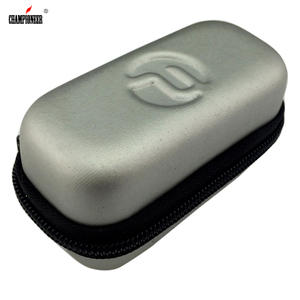 A wide variety of metal eyeglass case options are available to you, such as iron, pu, and tinplate. You can also choose from black, red. As well as from free samples, paid samples. 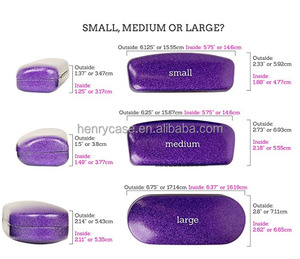 There are 4,940 metal eyeglass case suppliers, mainly located in Asia. 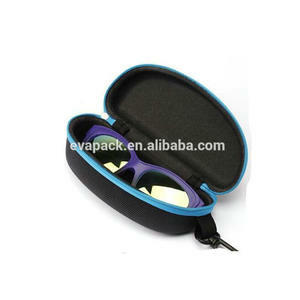 The top supplying country is China (Mainland), which supply 100% of metal eyeglass case respectively. 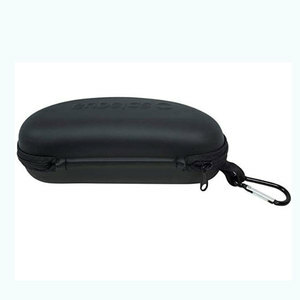 Metal eyeglass case products are most popular in North America, Western Europe, and Eastern Europe. You can ensure product safety by selecting from certified suppliers, including 1,855 with Other, 769 with ISO9001, and 258 with BSCI certification.